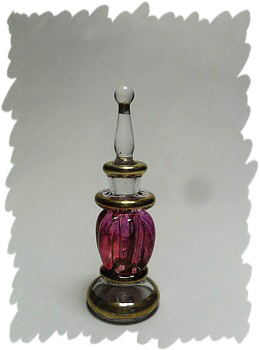 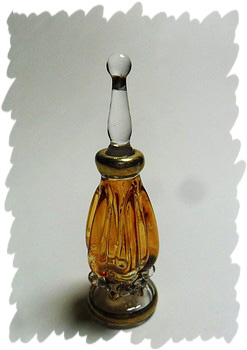 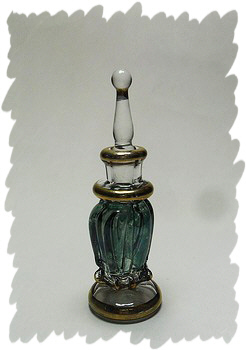 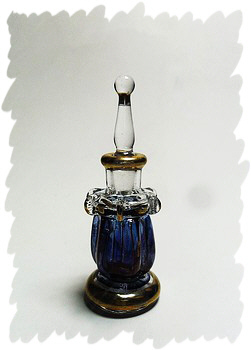 - All Perfume Bottles are Completely Hand made. 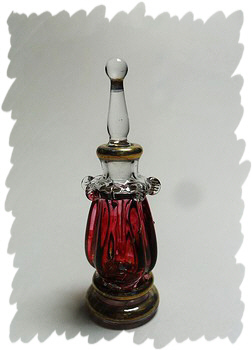 Blown, Decorated and Colored By hand. 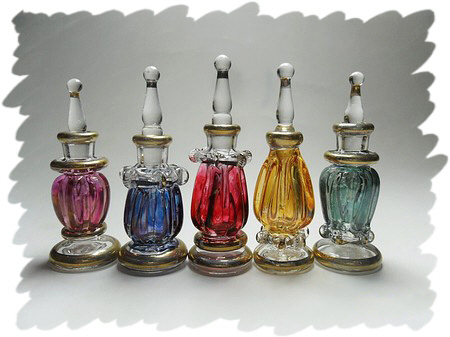 - Packaging: each bottle in an individual box wrapped with nylon bubbles sheets.